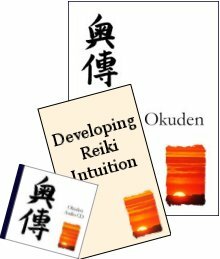 For Reiki Teachers, there is a whole section dedicated to the teaching of Reiki, with advice for new teachers and articles about planning and structuring your courses, what to include and how to explain and describe things in the most powerful way, as well as recommendations for creating course materials, supporting your students and dealing with learning preferences. This is an MP3 version of the Reiki Evolution First Degree CD. It was recorded by Taggart King, Reiki Master Teacher, and you can hear him talking you through the main points of First Degree with Reiki Evolution. Hear all the things that Taggart tells his students on First Degree courses: it’s like being able to play your Reiki course back to yourself again and again, ideal for playing in the car or when relaxing at home. The MP3 collection lasts for over an hour and complements the manual perfectly. This is a simple 4-week programme that helps you to become more sensitive to the energy, become a stronger channel for Reiki, use the energy for self-balancing & self-healing, and use the energy simply to treat others. Get your Reiki off to a good start, or get back into Reiki with confidence. 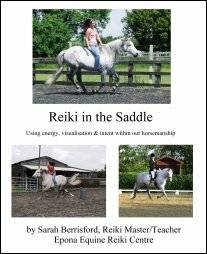 This professionally-printed Reiki manual has 110 A4 pages, a glossy soft cover and we will send it to anywhere in the world, postage FREE! This is an MP3 version of the Reiki Evolution Second Degree CD. It was recorded by Taggart King, Reiki Master Teacher, and you can hear him talking you through the main points of Second Degree with Reiki Evolution. Hear all the things that Taggart tells his students on Second Degree courses: it’s like being able to play your Reiki course back to yourself again and again, ideal for playing in the car or when relaxing at home. This is a comprehensive 6-week programme that helps you to develop your intuitive ability with Reiki. Cultivate the right state of mind to open to intuition and allow your hands to drift with the energy, drawn like magnets to the right places to treat. Intuitive Reiki treatments are a very special way to work. This is an MP3 version of the Reiki Master Teacher CD. It was recorded by Taggart King, founder of Reiki Evolution, and you can hear him talking you through the main principles and practices of the Reiki Evolution RMT course. 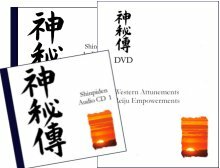 To complement the RMT manual and Commentary MP3s, the Reiki Evolution “Guided Instructions” MP3s consists of four tracks. 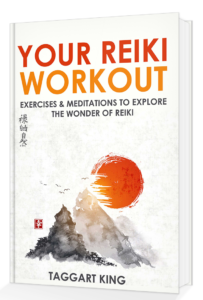 The Reiki Evolution “Attunements and Empowerments” Videos provide clear video demonstrations of the sequences to be followed when giving Reiju empowerments and Western-style Reiki attunements. 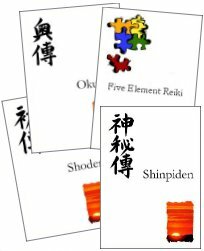 If you decide now to order all three Reiki Evolution manuals we can let you have a 30% discount, saving £16.18 on the usual price, and I will also inlcude a discounted copy of my Five Element Reiki eBook. 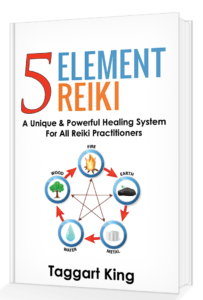 And as an extra bonus, receive a PDF copy of Taggart’s “Five Element Reiki” book, a unique healing system that anyone can use. Download them all straight away by clicking on the link below. 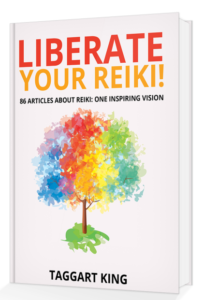 Here you can read further testimonials from people who have purchased our Reiki manuals. “The Reiki Level II Manual arrived in super quick time, within 3 days of placing the order, in perfect condition. As for the actual manual itself, it has absolutely everything in it, which saves me time & money, going through endless books! I find it easy to read, and follow, with detailed instructions & I love the “student’s experiences”, which I can compare to my own, that is a really nice touch. 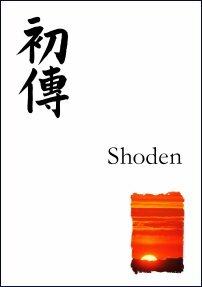 “Your excellent book ‘Shoden’ was a pleasure to read and re-read. 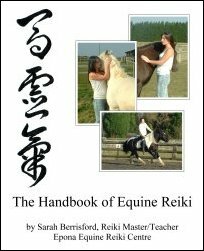 What I like in particular about your course book is the fact that it’s taking Reiki back to its very basics. 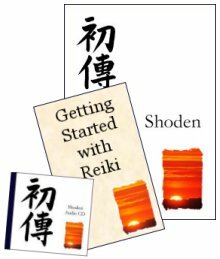 The book is well written, easy to read and understand, very comprehensive and talking about nothing else but the original Usui Reiki. It’s a very good book for learning as well as for further use as reference. I’m absolutely satisfied!! “I’ve found out that it is difficult to get a good course book. 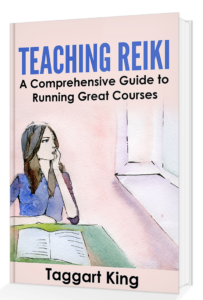 There are plenty of books about Reiki, but there are hardly any good professional course books for sale. Home made cut-and-paste patchwork course books, of which there are plenty available as well, aren’t of course satisfactory. What bothers me furthermore with a lot of Reiki courses are all these add-ons that actually don’t belong to Reiki, like Bach-blossom therapy, Crystals, 1001 different symbols (you can’t see the wood for the trees…), Colour reading, etc., etc. All these extras are nice to know of course, but I think you should leave it to your students if they want to study this or not. 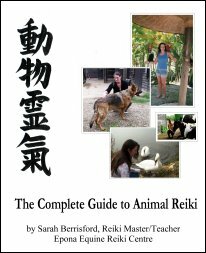 So, I was actually looking for a course book that is stripped of all these add-ons and concentrates on Usui Reiki only. Back to basics. 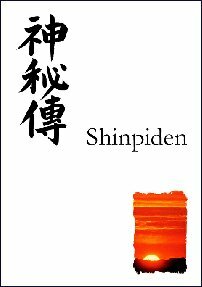 To quote Reiki-master Vincent Amador: “Keep Reiki plain and simple!”. “We were delighted with the manuals, because they provided us with so much more information on the history of Reiki than we received in our Reiki1 and 2 courses or through other books, like for example Diane Steins’. You have a wonderful way to de-mystify Reiki by looking at it in an objective, neutral way and your explanations and exercises have made us much more confident with our new ability. “The energy exercises you describe are a very nice way to practise the energy flow and gain confidence with this. 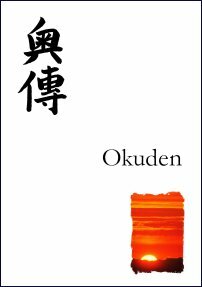 “In ‘Okuden’ again you helped to clear questions about the meaning of the symbols and you give good advice on how to bring the symbols into treatments which helps against the awkward feeling when one tries something new. The advice on legal and insurance matters was also very helpful. “My husband is training as a medium and so his approach to healing – and mine influenced through that -comes from the spiritual healing corner. It took him some time to distinguish and also see the similarities between the two and your manuals have been very helpful for that. Also now he treats himself and meditates on the symbols and has greatly benefited form that. Reiki gives him better tools for absent healing as well.